When people are uninformed it is easy to make the wrong decision about something. Most people do not know much about the behavior of hybrid cats. There are some groups that work mainly with large wild cats, big cats like Lions and Tigers who are spreading fear about these cats in a campaign to have them banned. 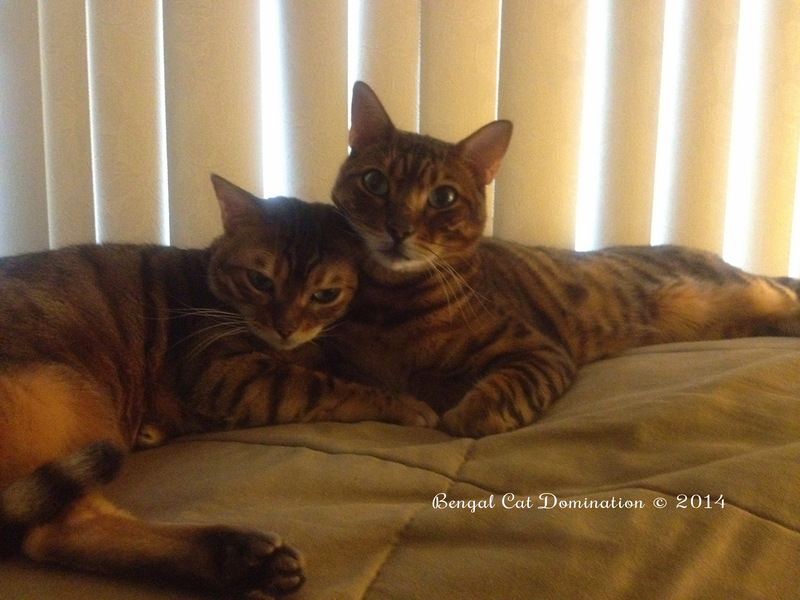 They specifically targeted Bengal Cats, Savannahs Cats, Chausie and Serengeti Cats. 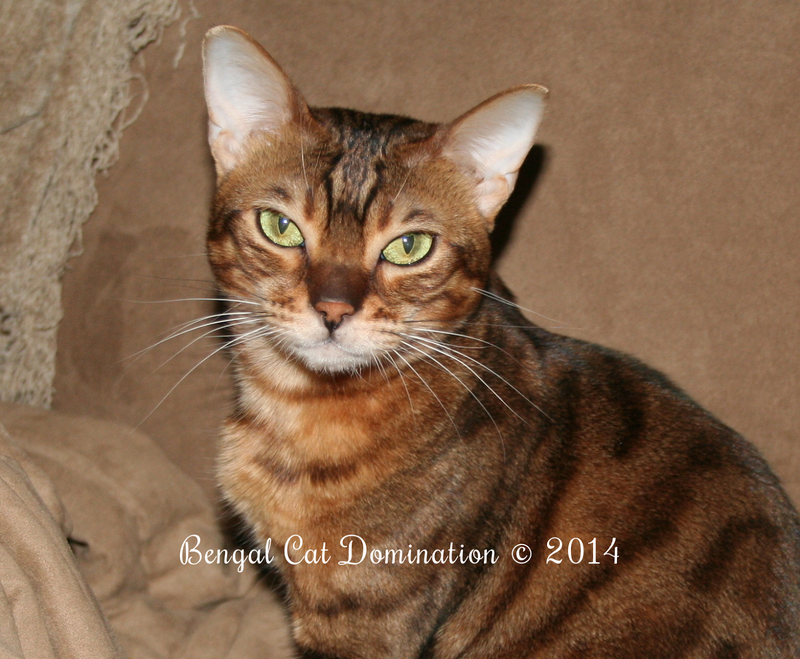 Here is some information about the Bengal Cat. These cats are the result of naturally crossing a small wild cat that is about 10-15 lbs, (ALC) with a domestic cat which results in a companionable domestic house cat with the beautiful coloring of the wild cat. 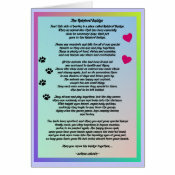 When raised with a loving family these cats are love bugs just like your little moggy tabby cat. 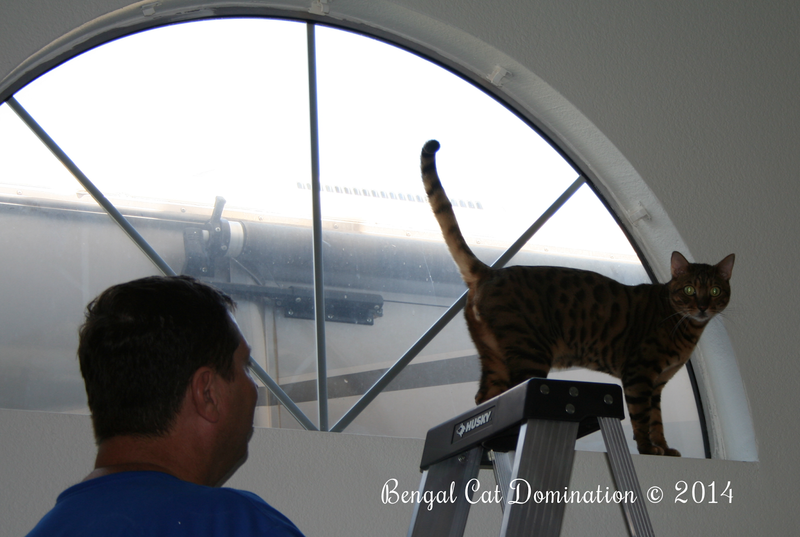 The Bengal cat typical size can be from 6 to 15 lbs, just like any other house cat. 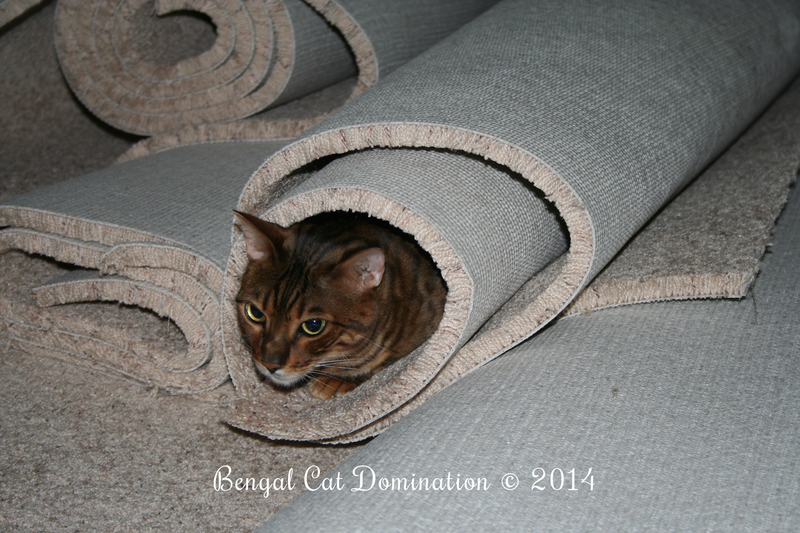 Bengal cats have lots of energy, they love to play and climb. They are usually very vocal, but not every one is. They eat regular cat food and use the litterbox. You can here Mr Mazi's talkative meow on this video. 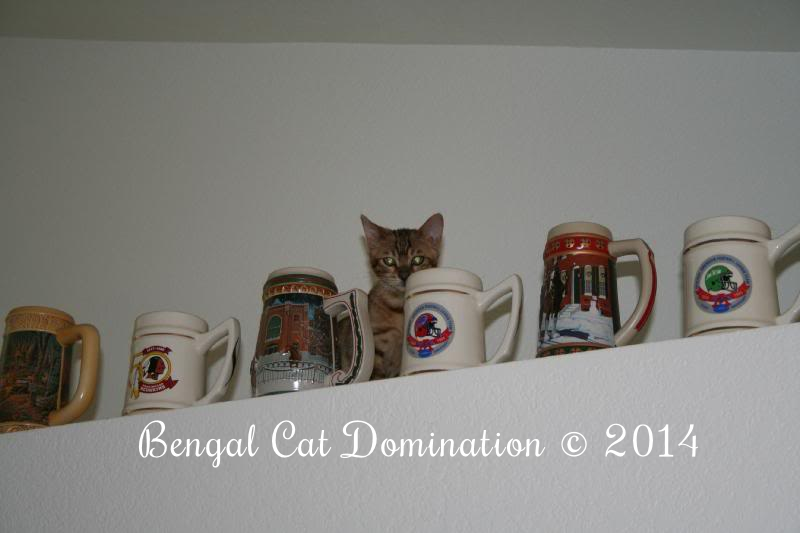 Kali as a kitten up on the shelf. They are the smartest cats I have ever had and just enjoy them so much. They like to be with their people and will go to whichever room your are in and try to be involved in whatever you are doing. They are pretty funny with their cute kitty antics. I have never ever had any experience with aggression from my cats. They are very affectionate and very in tune with their people. I get daily purrs and cuddles from them and they are just the perfect cat to be a member of our family. Here is a link to the petition to try and stop this. If you haven't signed, please do. Oh nooooooo! It makes me sick to hear this news. Such beautiful animals and great pets. I will write too even though I live in the midwest. It's an outrage. Thank you Mariodacat, you and M are the greatest. Thanks for the info. I hope that you don't mind us sharing on our Kitty Tales Facebook page. I think kittehs are awesum!